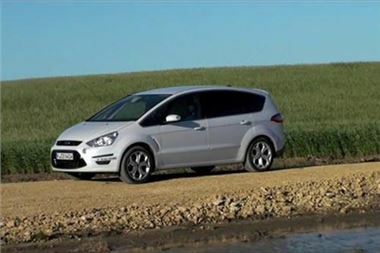 Advanced Car Exports is offering huge discounts on tax-free Ford S-Max for export outside the UK. Price includes £55 first registration tax, but not first year UK VED nor 20% UK VAT. S-Max Titanium 2.0 TDCi 140ps in Panther black, fitted with: Driver Assistance Pack 1 and 18" Alloy wheels. £16,750 on the road tax-free. All full UK spec RHD, same as offered to local UK customers.